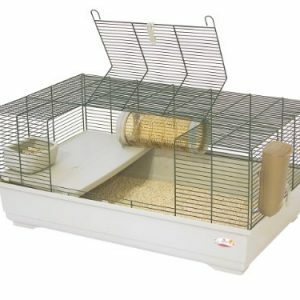 The habitrail cristal is a hamster habitat that serves as a safe and secure living area for hamsters. 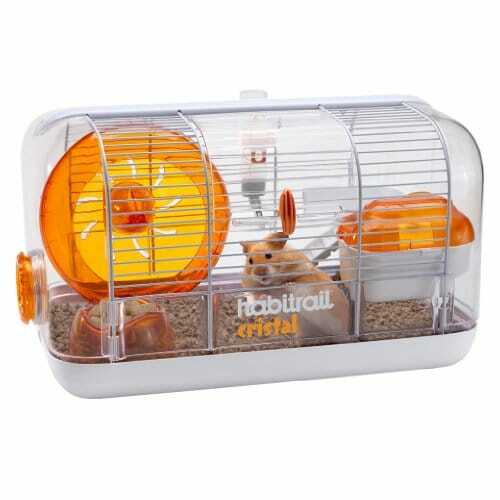 Habitrail cristal is completely compatible with all other habitrail brand items. 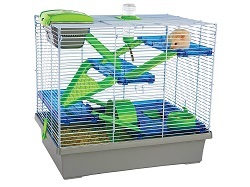 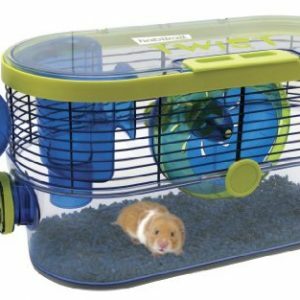 This durable cage features a complete, unobstructive view of your pet, while providing a safe and comfortable home to keep any hamster and pet owner happy and entertained for hours. 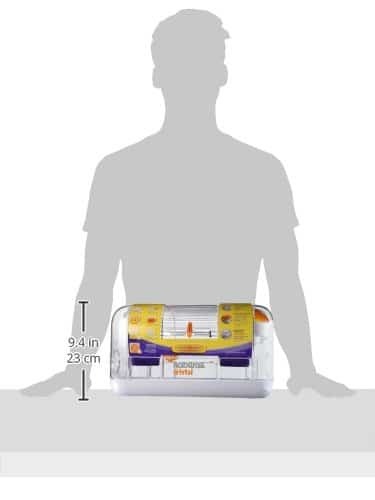 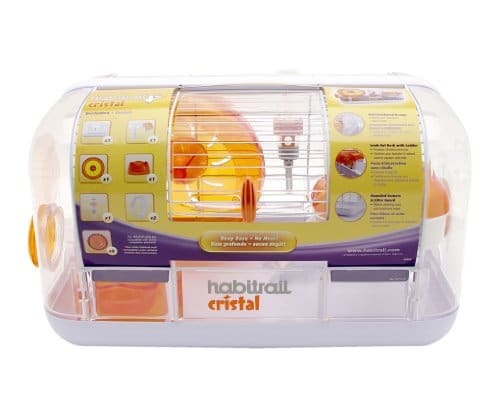 Features of the habitrail cristal include a large plastic door for easy access, a secure door lock to keep your pet securely inside, a look out deck with ladder, a quiet exercise wheel, a chew proof water bottle and holder with stainless steel tip, a food dish and a litter guard. 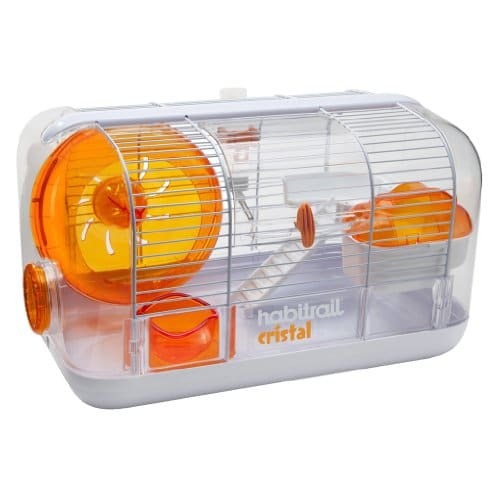 The habitrail cristal helps provide your hamster with a lavish home to live in. 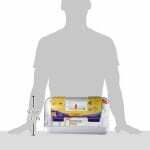 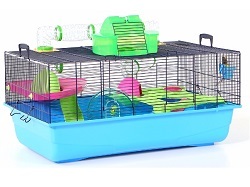 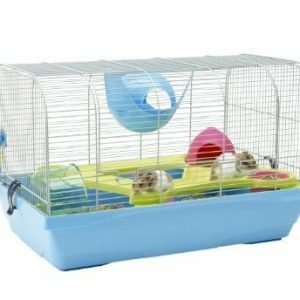 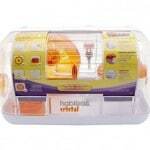 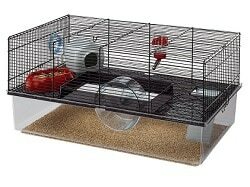 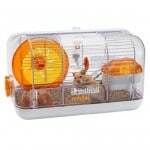 Be the first to review “Habitrail Cristal Hamster Habitat” Click here to cancel reply.